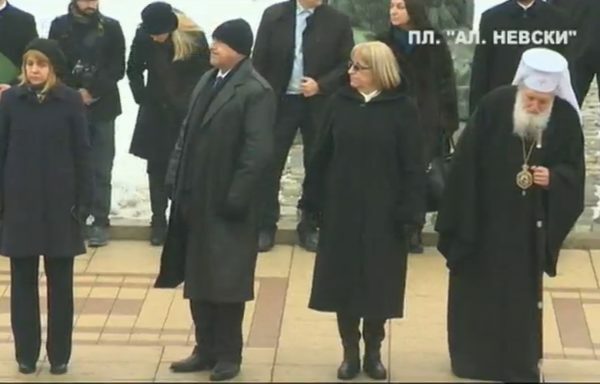 Amid military ceremonies and with the attendance of top state and government officials – and amid sub-zero temperatures – Roumen Radev was inaugurated on January 22 2017 as Bulgaria’s fifth democratically-elected President. Outgoing President Rossen Plevneliev, in a formal valedictory address, told his successor: “I had a heavy term of office. You will have a heavy term of office”. 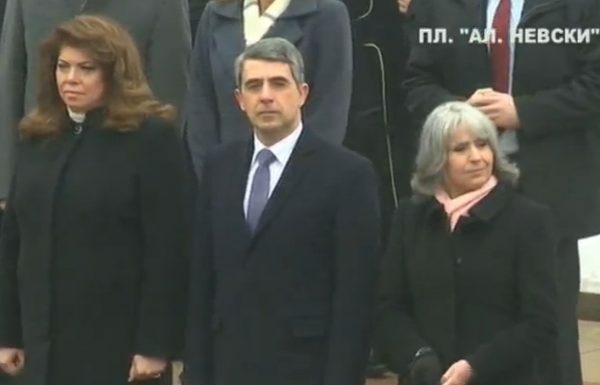 At Radev’s inauguration ceremony on January 22, outgoing President Rossen Plevneliev said that he sincerely wished his successor luck. 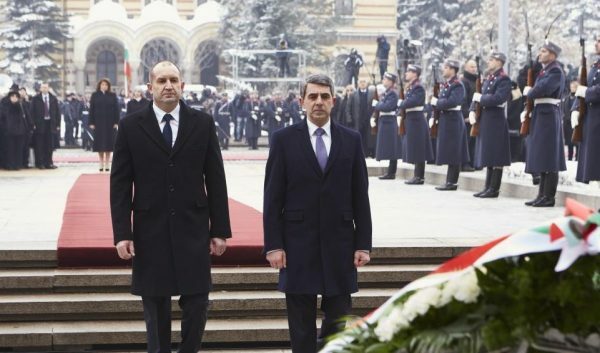 Radev, a 53-year-old former air force commander who resigned his generalship in 2016 to stand as the socialist-backed candidate in Bulgaria’s November 2016 presidential elections, pledged to be the president of all Bulgarians. He vowed to work with Parliament, with all political parties and civil society. 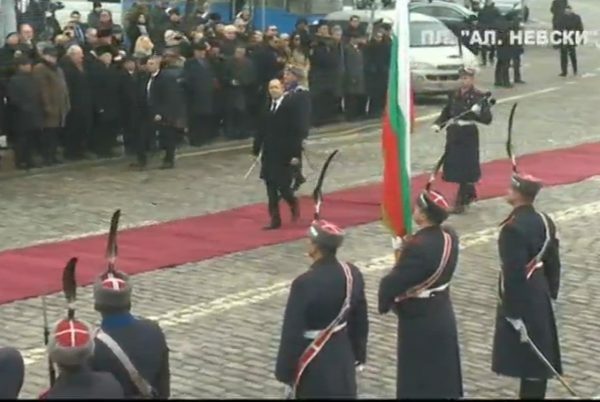 Radev’s brief speech at the inauguration ceremony, held outside Sofia’s landmark Alexander Nevsky cathedral, made no announcement regarding the main tasks he will first face – the dates on which he will appoint a caretaker cabinet and dissolve Parliament, and the date on which Bulgaria will hold early parliamentary elections. 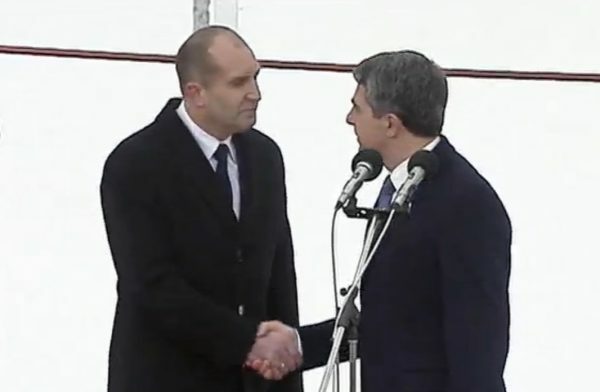 It was Radev’s victory in the presidential elections, defeating the candidate of Boiko Borissov’s centre-right GERB party, that prompted Borissov’s resignation as prime minister, setting the country on the path to new elections. 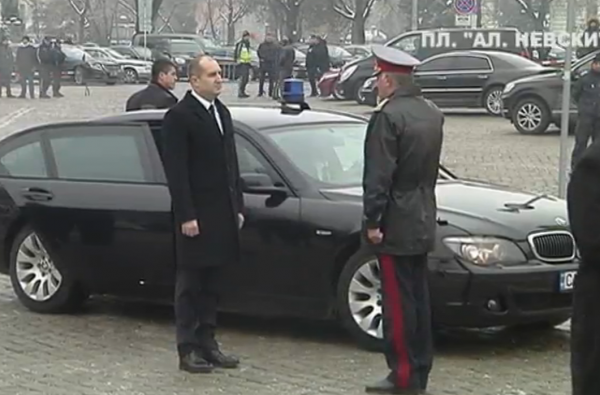 The constitution accords Radev a five-year term as head of state, a post that also means being commander-in-chief of the armed forces.